Selling out over 1.2 billion Apple phones in a decade’s time, iPhone sales are expected to further increase with the announcement of the new iPhone 8. Rumor has it that the iPhone 8 will feature the OLED (organic LED) technology on its screen. The smartphone will boast a 5.8-inch display screen, just in the middle of the 5-inch iPhone 5 and the 6-inch iPhone 6s Plus. According to Economic Times, the new iPhone will have an additional 3D facial recognition on its front camera. Going on to the rear view, the camera will own a dual lens with some AR flairs. Sweet! Similar to the latest iPhone 7s, the rumored iPhone will also present wireless phone charging so you can check on your phone even when you’re far from the socket. Apple’s newest phone will display an edge-to-edge feature, as reported by Gadgets 360 late last year. This means that the iPhone 8 is going to have more room for its screen and no home button! In contrast to the previous iPhone versios, Mac Rumors say that this particular iPhone model will own a glass body. The frame will be built with glass and bordered with steel material. Apple’s A11 processor will be running the said mobile phone. This series chip will be more powerful and efficient than iPhone 7’s A10 chip processor. The complete and confirmed iPhone specifications and announcements will be revealed on September 12. 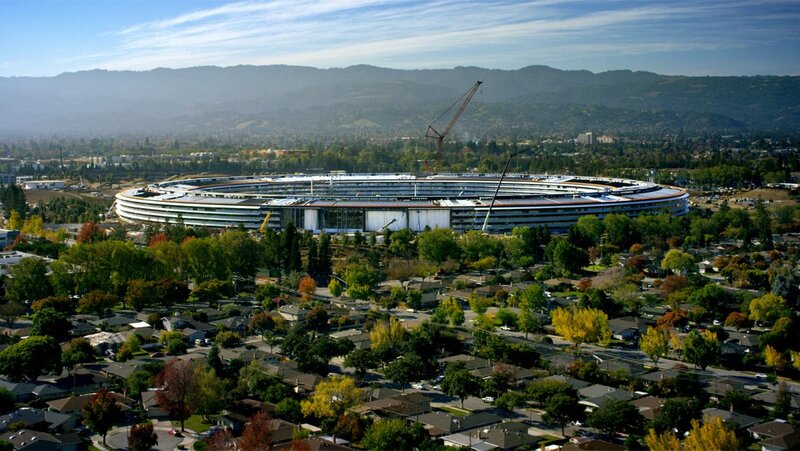 Unveiling will take place at the Steve Jobs Theater in Cupertino, California. This will be the first event for Apple’s new headquarters. You better start saving up now if you want to purchase this iPhone. Price speculations say that the iPhone 8 will cost up to $1, 000. Save the date! 12 September will be the release of three new Apple devices — the iPhone 7s Plus, 4k Apple TV, and the iPhone 8. Gambit Esports are going to Worlds Championship! Popular video gaming brand PlayStation has already made an announcement for its annual event: the PlayStation Experience. Set to take place in Anaheim, the PlayStation Experience 2017 will happen from December 9 – 10.